Have you noticed that phone calls are not winning the popularity contest this year? People are starting to respond less and less to phone calls, and I can’t blame them. How many telemarketers call you? How much easier is it to just send a text? No one wants to talk on the phone anymore, let alone strike a conversation with a complete stranger! This makes cold calling even harder. Fortunately, we no longer have to use the phone like in years past to grow our network marketing businesses. 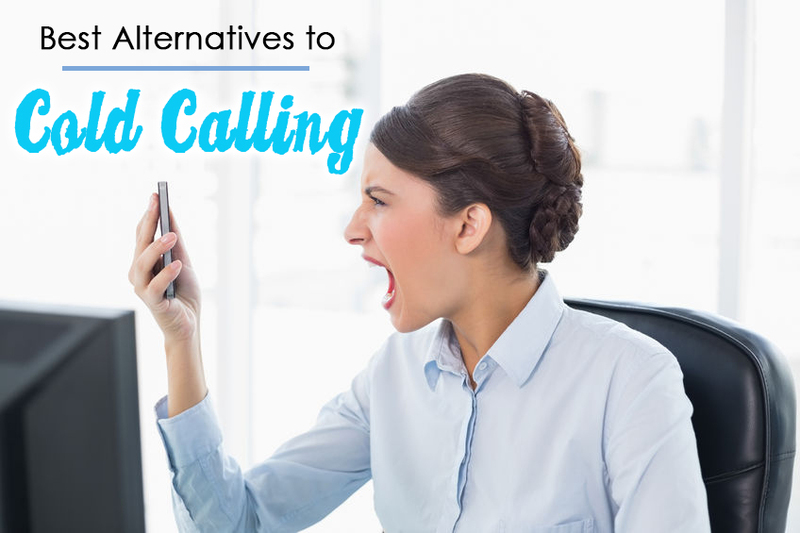 In this post, I will share the best alternatives to cold calling I have found over the past few years – this is valuable information folks! Thanks to the advent of social media and emails, we now have a new way to do business. We can speak directly to our leads through email, social media and text messaging. Everyone is happy. The lead is happy because they can respond to a message with less effort or ignore easily if they choose. The network marketer is jumping for joy because it’s way faster to send out 20 text messages or Facebook messages than make 20 phone calls. I am not saying don’t make any calls. Phone calls are still important and should be a part of your marketing efforts AND you want to add texting and FB messages/LinkedIn messages. Phone calls still work for warm market calls and follow ups. One of the most important ways to build up your company is to pay attention to where customers want to get their information. We have to recognize that customers no longer really want to talk on the phone – so try not to to rely on cold calling as your main source of lead generation. If someone will not answer a call when it’s their Aunt calling, why would they answer the phone if they don’t know who is calling? 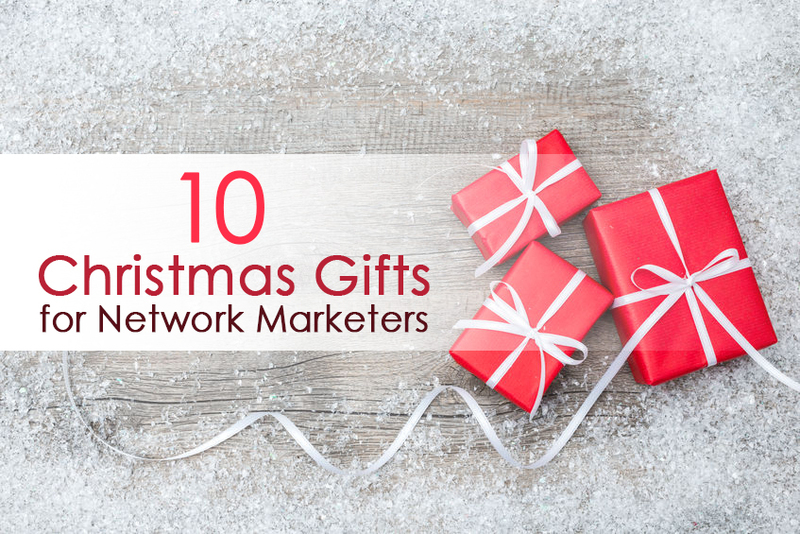 Therefore, it is important for network marketers to figure out what type of system will allow the customer to contact the business in a way that they feel comfortable. In the year 2015, it is obvious that the best platform to reach customers or potential customers is through social media and texting via our smart phones. You want to keep a phone line open so that people can reach you during normal business hours. However, you will soon find that most of your leads will want to reach back to you through email,texting or social media. I think it is easier and preferable to get the word out about your products and business via social media, texting or emails, rather than cold calling. The leads will be much more accepting if you build a relationship with them online first. It gives them a chance to learn more about you and warm up your proposal. They can look at your website, blog, Facebook page, Instagram – you get the point. They will feel like they know you. People like purchasing from people they have a connection with. Then you will not only be welcomed if you decide to call, they may even call you first. In other words, you should use social media like Facebook or Twitter, or email to “warm up” your potential lead. For example, if you have an email list for potential leads, make sure to ask all the right questions to get a response. You can even use the Internet to hold online classes, info summits and meetings to get your potential customer’s attention. Remember that social media, texting and email are how most people prefer to communicate now. They will talk to you when they are really interested. You get them interested via all the great tools we have available today. I personally don’t care for cold calls. That doesn’t mean it can’t still work and some people love cold calling. Just making the point that in todays world, it is a good idea to go to where your leads are and speak their ideal language to get them interested. Social media is a game changer for network marketers. We can never again say we have run out of people. Make 5 new social media connections a day (choose your favorite platform – mine is Facebook) and build rapport with them and if you do that for 30 days in a row, you will be amazed at the number of new prospects, customers, and potential for both you will have. I hope this post helps you get more leads by focusing on the best ways to communicate with them. Most people don’t want to make cold calls and most aren’t that good at cold calls, best to start becoming a social media superstar and your business will thank you for those efforts. Remember it takes time to develop a system and a following. It is oh so worth it! Hope you are enjoying the Holidays! Merry Merry and Happy Happy! P.S. I hope my tips on cold calling and social media are of value to you. If you liked this blog post, I think you will love my blog post on changing your daily routine to become a top earner!